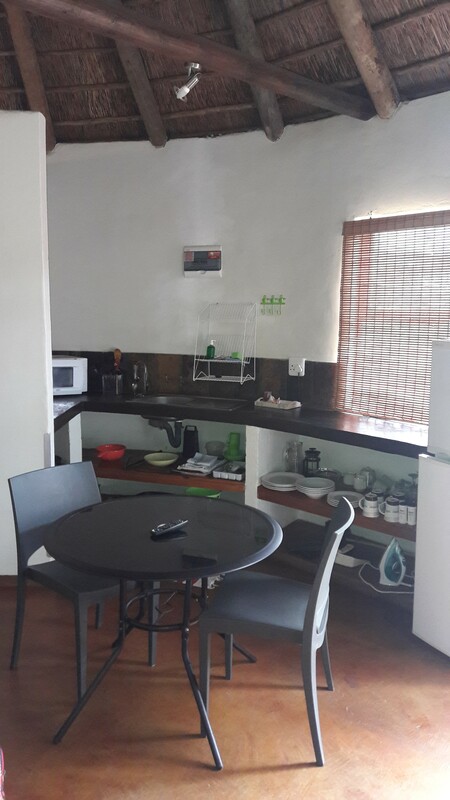 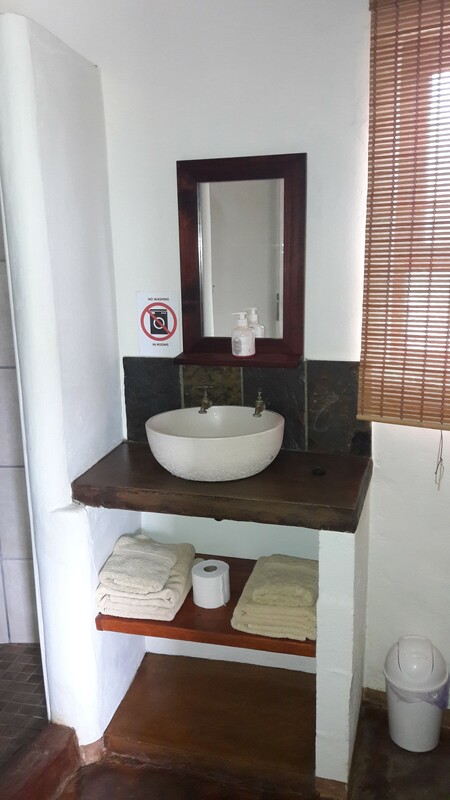 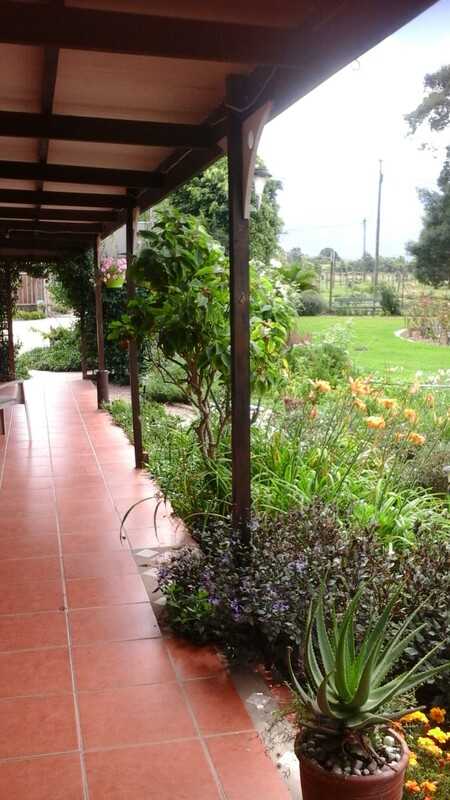 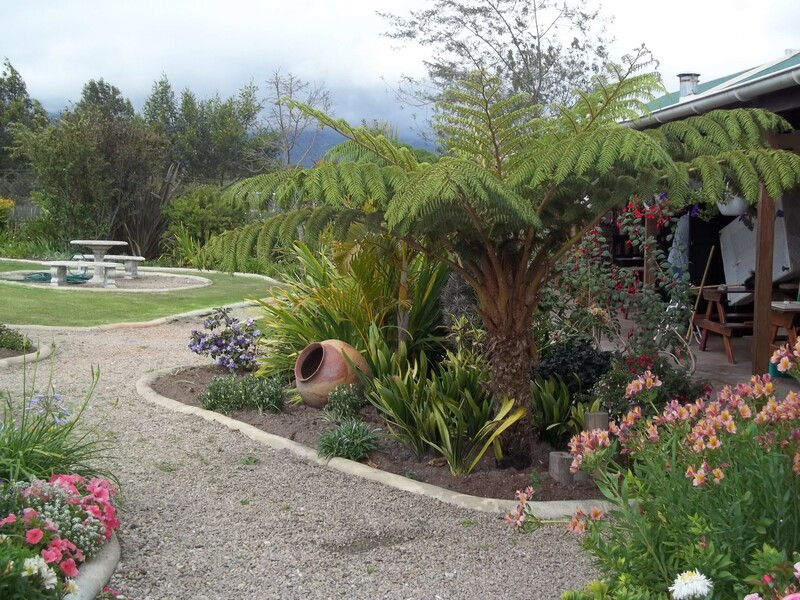 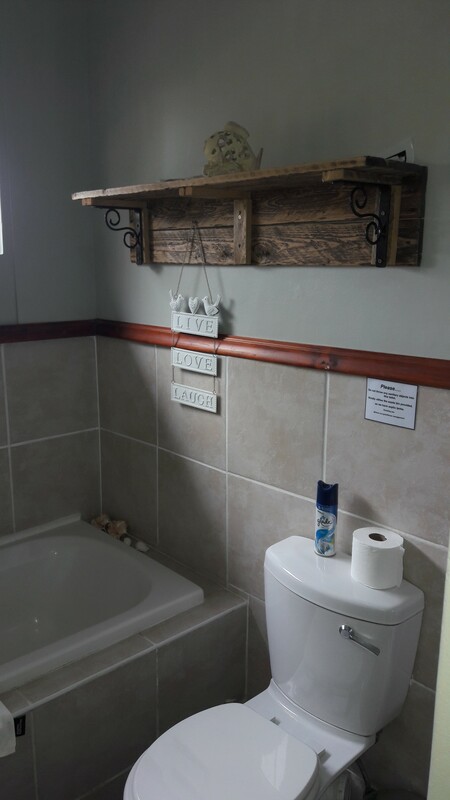 African Sun Guest House is situated on the border of George, on the Outeniqua Country Hop Route offering you a farm experience without the gravel roads and allows you to enjoy the amenities of town within minutes. 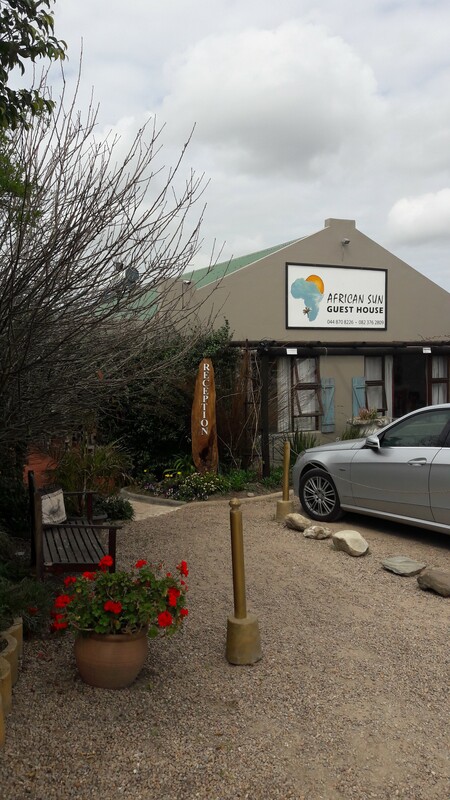 African Sun Guest House is situated on the border of George, on the Outeniqua Country Hop Route offering you a farm experience without the gravel roads and allows you to enjoy the amenities of town within minutes. 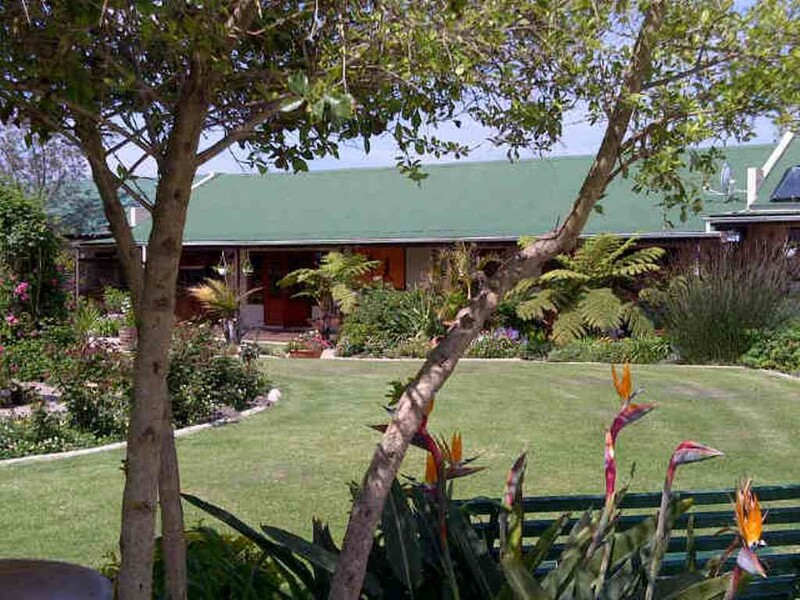 Situated on the R404, only 2kms away from the renowned Fancourt Golf Estate and 4kms from the George Airport. 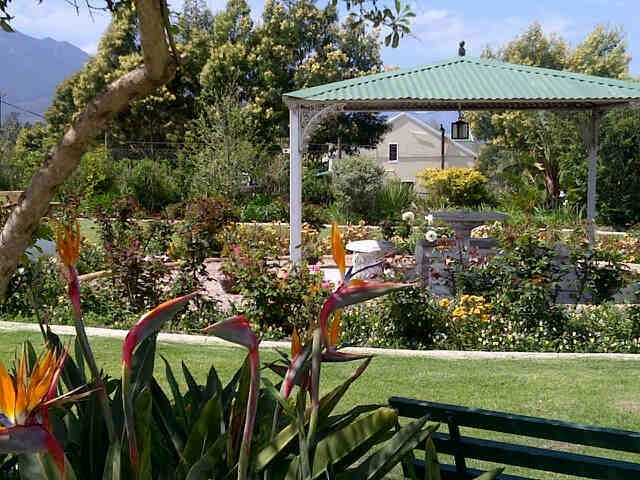 Located on a small holding, surrounded by strawberry and raspberry fields which is in walking distance is open to the public for strawberry picking and children’s entertainment includes a small train, pony rides and playground. 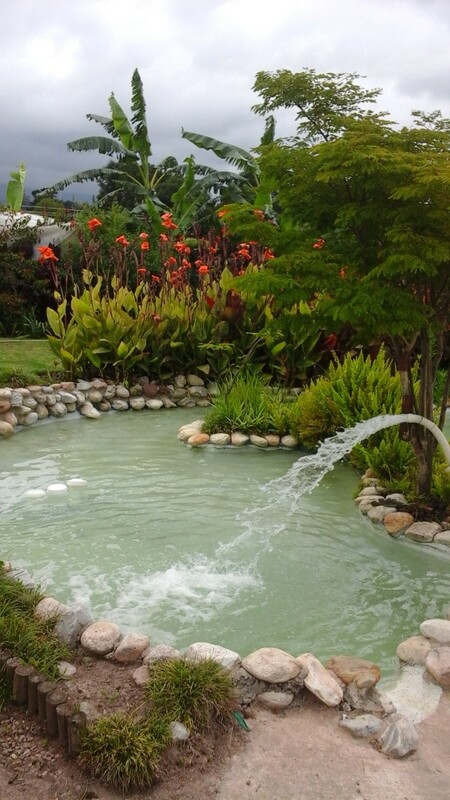 The Redberry Strawberry Festival is hosted in September of every year. 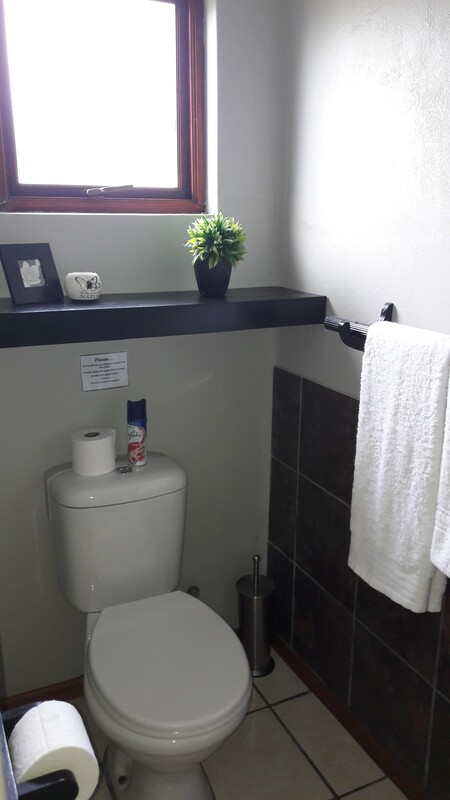 The coast line stretches from Stilbay to Plettenberg Bay, offering whale watching, (season is between June- November), and with beautiful stretches of coastline for land-based viewing. 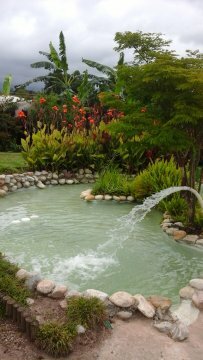 Harold’s Bay is approximately 10 minutes drive offering a white sand cosy bay with secure tidal pools for snorkelling and the children to enjoy.